Elite Endoscopy Services has made available a variety of forms to download and have for reference. Thank you for taking the time to review Elite Endoscopy Services information, we are available to answer questions and to help with all your endoscopy needs. Elite Endoscopy Services realizes these are crucial factors in keeping you returning to us for all your endoscopy repairs, and we are prepared to show you we have the expertise. Contact us and make Elite your first choice for endoscopy repairs and services. Our repair services include: Endoeyes, Flexibles, Rigids,and Camera Heads. Did you know you have a choice when it comes to Endoeye repairs? Have you been satisfied with the quality, turn-around time, and pricing from your current endoeye repair facility? If the answer is no, why not send your endoeye to us and see why companies are changing over to Elite Endoscopy Services for their repairs. We do not outsource your endoeyes, we have the equipment, parts, and technicians to keep all endoeyes maintained and working exceptionally. EndoEye repairs require a technician who was been trained specifically for this type of scope and Elite Endoscopy Services has these technicians whose specialty is EndoEye repairs, including High Definition EndoEyes. Elite Endoscopy Services began with flexible endoscopy repairs, and Flexibles still remains our top repair, both locally and internationally. Our technicians have over 15 years of experience in these repairs and they know how to make sure your flexible endoscopy repairs are up to OEM standards every time. No matter what flexible repair is needed, whether it is a bending rubber replacement or CCD chip repair, we offer what you are looking for, quality in all our parts, fast turnaround time, and prices that fit your budget. 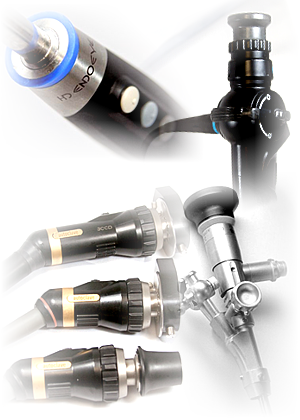 Elite Endoscopy Services repairs all models and manufacturers of rigid endoscopes for your convenience. 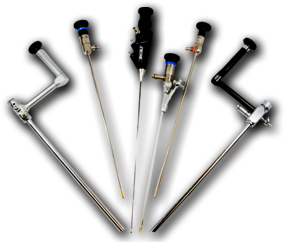 Our rigid repair department has experienced technicians who are veterans in repairing rigid endoscopes. Our technicians know every intricate detail of the different rigid endoscope models, leaving no guess work, but performing repairs done with excellence from start to finish. Elite Endoscopy Services combines this expertise with state- of -the -art testing and repair equipment, leaving you with rigid repairs done with precision. Your approval and satisfaction are important to us, as we go above and beyond for all your Rigid endoscopy repairs. Looking for someone to service your camera heads? At Elite Endoscopy Services we know that no other device is as critical to the success of endoscopy procedures as the video camera. 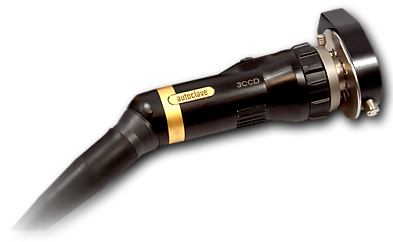 Elite Endoscopy Services offers laser welding, cable replacements, and complete overhaul of cameras, including HD. 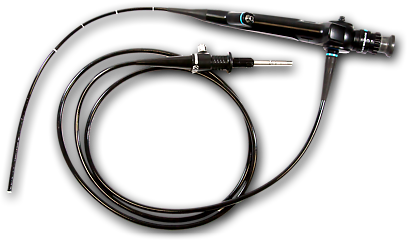 For a complete listing of all our information visit our camera head endoscope web page.